Lately there are a few things that I have been obsessing about in terms of fashion and beauty. I don't know why but anything that has to do with these things have been on my radar. And what better way to get them out of my mind than sharing with all you lovely readers. Psst... bare with me until I get over these current obsessions..oh and thanks for understanding. For me, lace = femininity. So elegant, soft, and detailed. For fall 2012, I am loving lace dresses. The dresses below paint the picture perfectly. 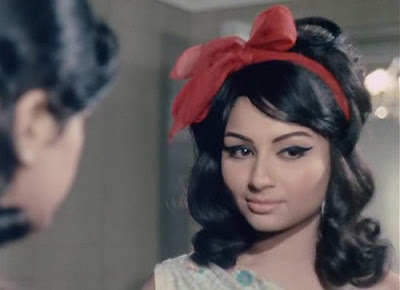 Maybe I've been watching too much Mad Men or Kanat Alsham Wa Kanat Alshameya but I'm falling for the 70's eyeliner. The retro look of the 70's is making a huge comeback. I've been donning the 70's eyeliner for quite a while now and still loving it. Uhhmm yeah... I know. I'm not Korean or anything but it's so cool. K- pop is basically what the 90's pop music scene was in America, full of boy and girl bands parading around to choreographed dance sequences. I kinda miss those days. I have a love-hate relationship with this haircut but right now I am feeling it. Victoria Beckham, Rihanna, Paris Hilton, and Katie Holmes have all chopped their locks to get this cute haircut. So chic, simple, and something Miss Coco Chanel would defiantly have approved of. 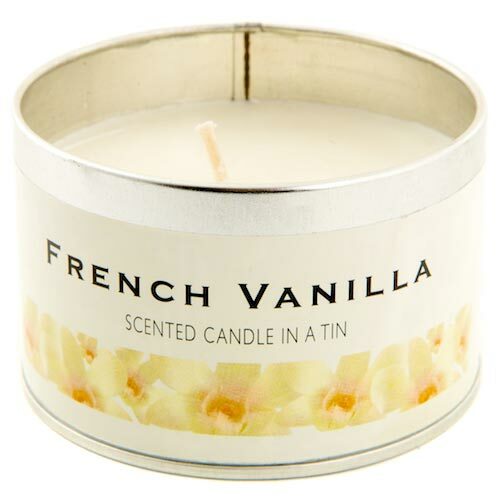 The scent of vanilla candles has been filling my home for the past few weeks. Something about it makes the home feel cozy, warm, and inviting. The smell is absolutely divine. I guess this is one obsession that I don't mind. Have you got any obsessions lately? Have your say below.